Duo-edge roast slicer. The standard in non-slip and comfortable design for demanding kitchen environments. A soft rubber grip reduces stresses that may cause fatigue and common wrist injuries like carpal tunnel syndrome. 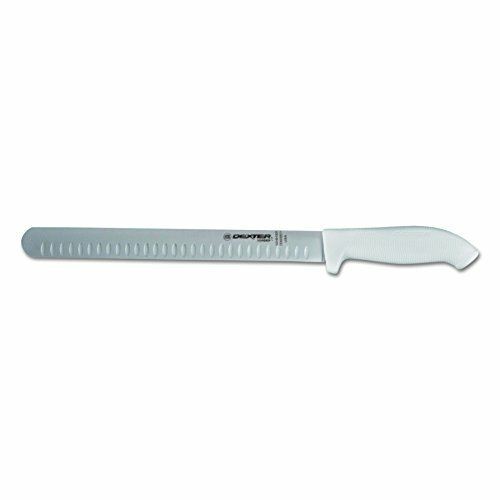 Stain-free, high-carbon steel blade with an individually ground and honed edge. Made in USA. NSF Certified. If you have any questions about this product by SofGrip, contact us by completing and submitting the form below. If you are looking for a specif part number, please include it with your message.